Great excitement amongst the Year 2s! 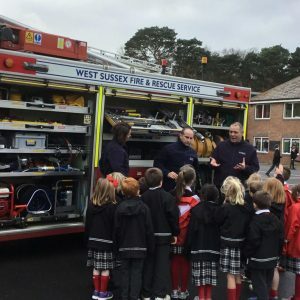 The fire-fighters arrived on Monday, causing great excitement amongst the Year 2’s. We were intrigued to learn more about the inspiring work. This led to an interesting comparison of how fires were fought in the days of the Great Fire of London. 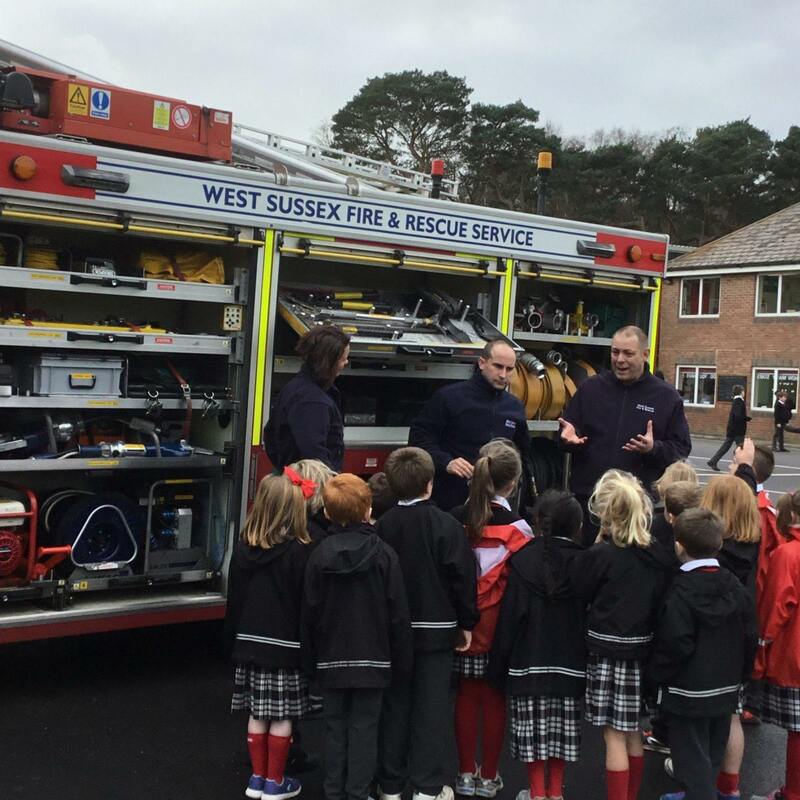 We were fascinated by the ‘Jaws of Life’ and the equipment inside of the fire engine. We have started learning about Samuel Pepys and are wondering what objects we would bury if our home was in threat of burning down. The visit to our local Sikh temple was most very enjoyable and informative. We were very proud of the respect and interest our children showed during the visit. Parents, please note that Mrs Potgieter’s class are now doing their Mental Maths tests on a Wednesday.